Your little Grom is ready for a gnarly board worthy of their ride. In the park, your gromer can slaughter through the pow and leave you in the dust. 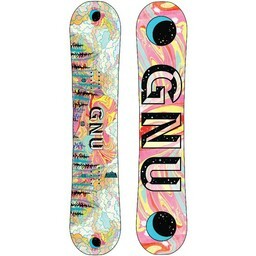 Your little Grom is ready for a gnarly board worthy of their ride. 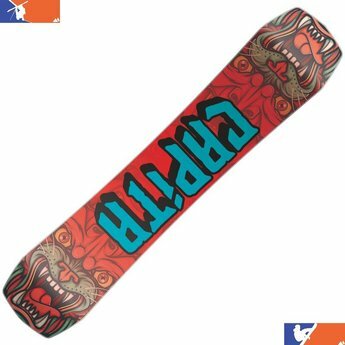 The CAPiTA Children of the Gnar Snowboard is sure to please. 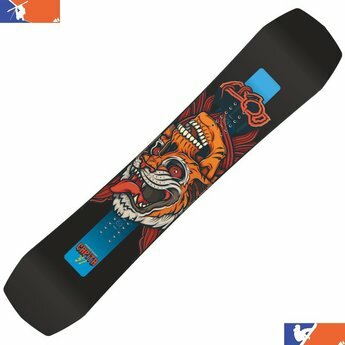 This board was redesigned for 2017 with a wider waist width to fit those bigger boots and progressive geometry to that will help them stomp out those tricks and have fewer turn errors. It features a next-generation hybrid-camber that provides the pop and reflexes of a camber board with the predictability of a reverse camber. 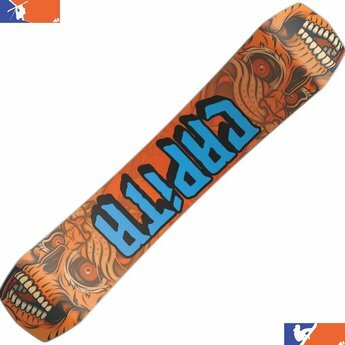 CAPiTA built the Children of the Gnar Snowboard to be a go anywhere, do anything board perfect for those tween years. On a score of 1(soft) – 10(stiff) CAPTiA scores the Children of the Gnar in at a 3.5. FSC® CERTIFIED SELECT CORE™ - Poppy lightweight core with no irregulations or finger joints for uniform flex and consistency. SPECIAL BLEND FIBERGLASS MAGIC BEAN RESIN - Custom weighted Biaxial top / Biaxial bottom = increased strength and durability. Impregnated with reformulated, high performance plant based MAGIC BEAN™ RESIN. HMC EXTRUDED BASE - Low maintenance, user-friendly base that has a higher molecular composition than standard extruded material, resulting in a faster, more durable surface. 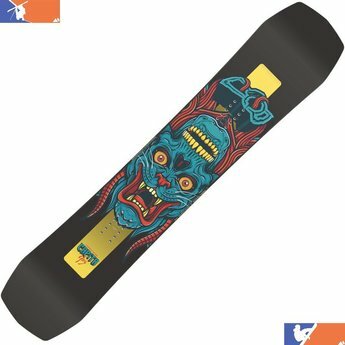 Hybrid Camber Profile – CAPiTA Hybrid Camber Profile boards take full advantage of the beneﬁts of traditional camber, zero camber, and reverse camber. This next generation design allows you to get the pop and response of a cambered board with all the predictability and easy turn initiation of zero camber or reverse camber shapes.